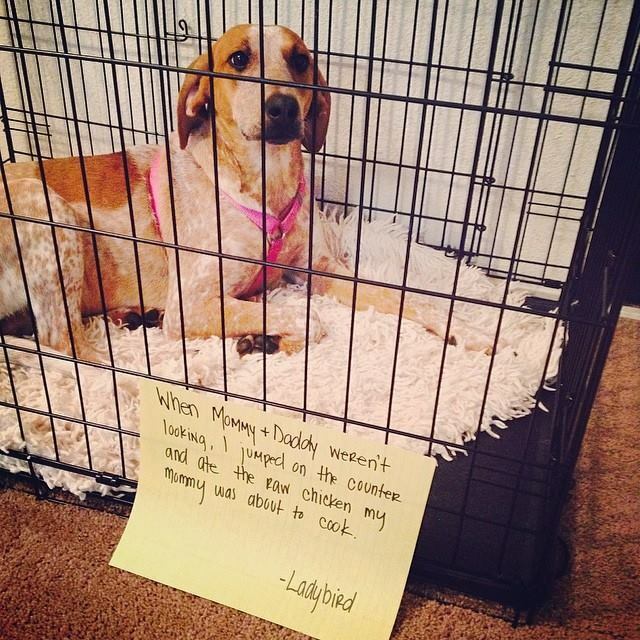 Posted October 14th, 2015 by Audra Williams & filed under Pilfering Pooches, Submitted. When mommy and daddy weren’t looking, I decided my dinner wasn’t enough and ate the chicken my mommy was going to make for dinner. 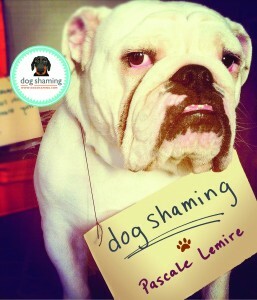 I’m not ashamed and I would do it again. 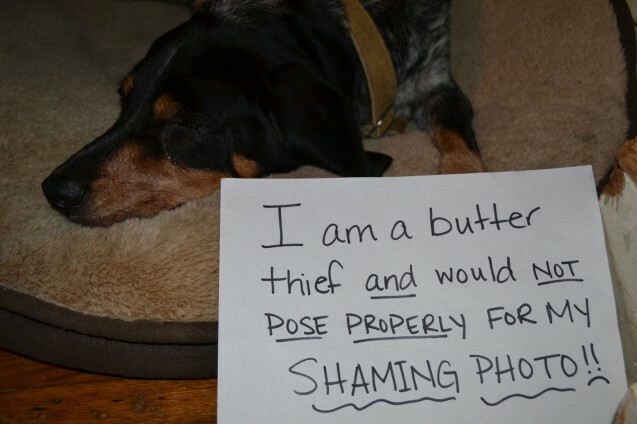 Posted February 1st, 2015 by & filed under Pilfering Pooches, Submitted. 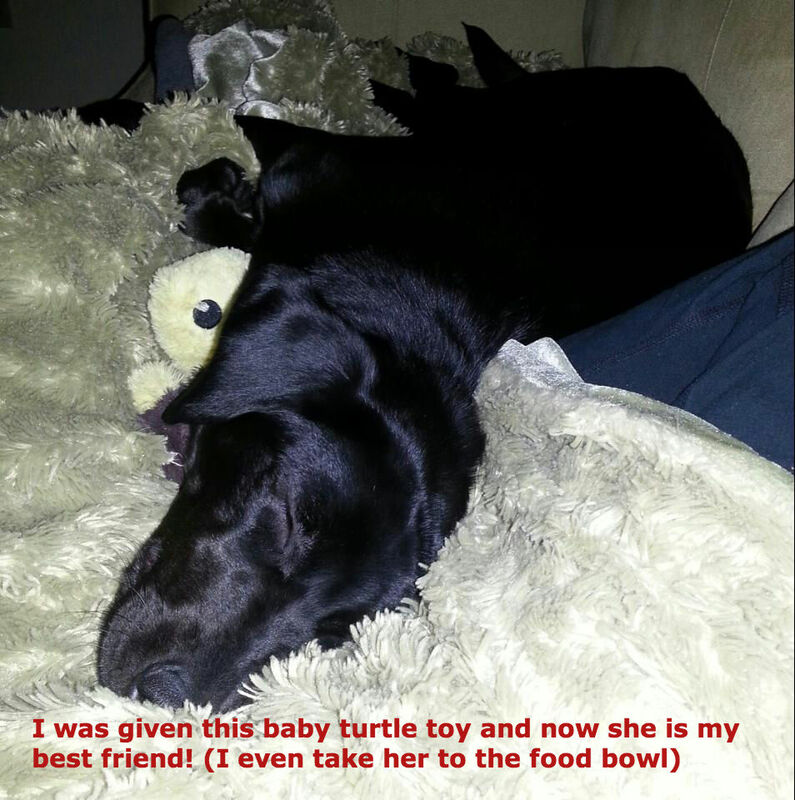 “I was given this turtle toy and now she is my best friend!” Sam is located in Charlotte, NC. He is a lab-coonhound mixed and is only 18 months old. He loves his turtle so much he takes her to his food bowl! Posted December 7th, 2012 by & filed under Adoptable Fridays, Escape artists, Submitted. 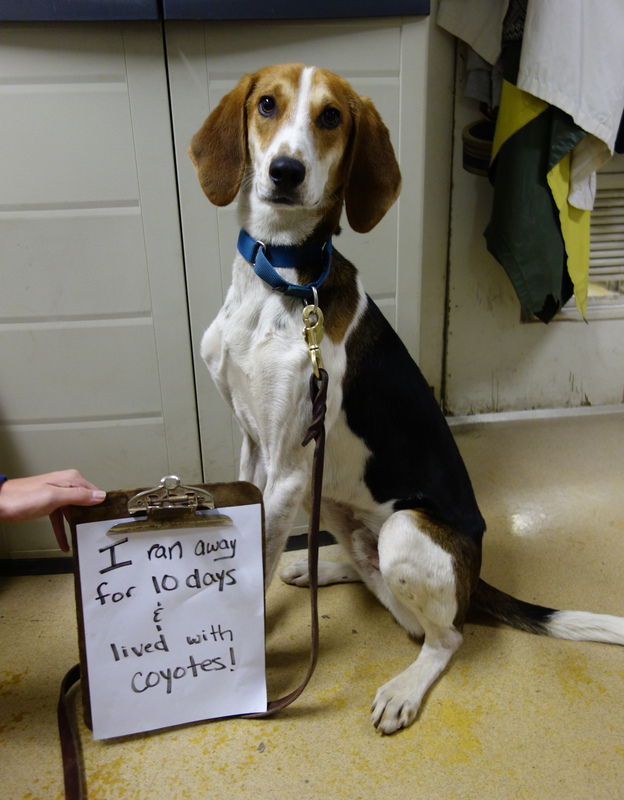 Brooks is a 10 month old coonhound mix from the West Suburban Humane Society in Downers Grove, IL. He loves other dogs SO MUCH that when he pulled away on a walk and got lost, he decided to hang out with a pack of coyotes. He is happy to be “home,” because coyotes don’t have tennis balls! He knows basic obedience, walks well on a leash, and would love to live with another playful pooch. 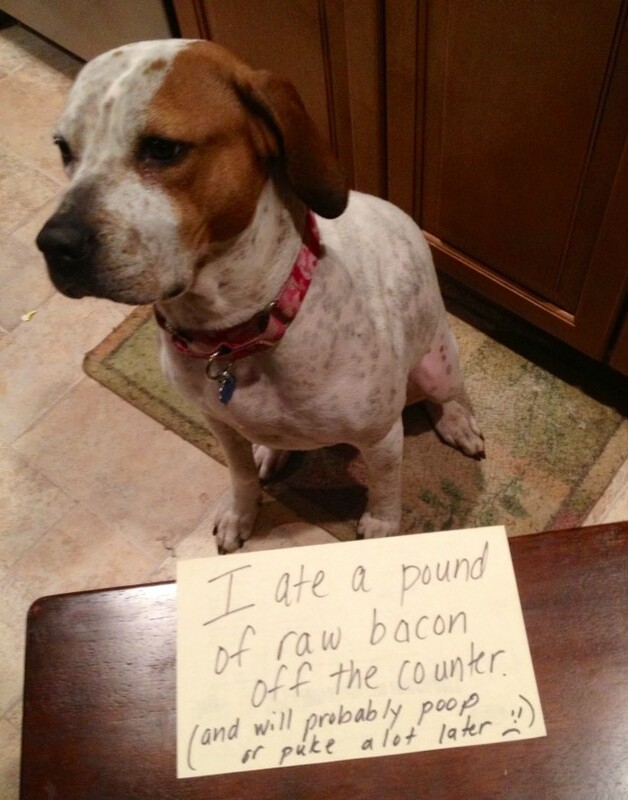 Posted August 17th, 2012 by & filed under Pilfering Pooches, Submitted.